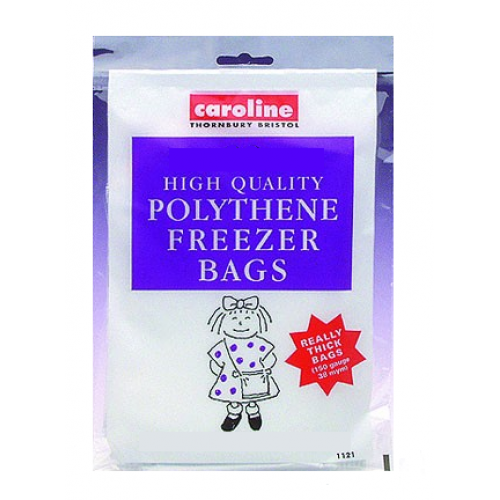 Caroline High Quality Polythene Freezer Bags (18 x 23cm / 7 x 9 inch) come in packs of 40. 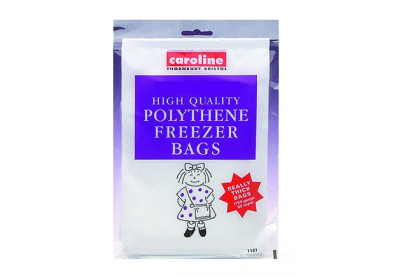 The high quality freezer bags are ideal for home freezing and are extremely thick and strong (150 guage / 38 mym). Preserve flavour, retain vitamins and avoid smells with these quality freezer bags!